 Thank you for being part of the Full Package Family. We are committed to surrounding your child with coaches who care deeply about the development of your child. As a program we are determined to bring the very best out of every athlete. Travel Teams will be formed for boys and girls grades 3rd-11th (There will be multiple teams at each grade level). Teams will play in 4 Tournaments will be one or two-day events and will be held on Saturdays and Sundays. In addition to our weekly team practice and training, we offer additional multiple training options throughout the week. You can register here for training classes. Please click on the Registration tab to begin the registration process or do it over the phone. Also there is an option to register at the door. Determine the appropriate tryout sessions for your child's age group. For the better understanding and evaluation Players should attend all sessions for their grade (2017-2018 school grade). After teams have been announced, players selected to join a team will receive an email with additional information and instructions on how to complete the team registration process, and to make payment for the team travel fees.